Juuling has become a subject of quite some prominence on not just college campuses but all around. It used to surprise me to see someone juuling in class or the library, but now it surprises me when people aren’t smoking it up in the atrium up to the sixth floor. Is it bad for you? Honestly, probably so. Is it good for you? No way, but does it taste good? Some flavors taste as if they deserve a Michelin star while others taste like trash (crème brulée). In all seriousness, I think this debate on the flavoring of vapes and specifically Juuls is interesting. Do flavors really matter? I honestly think they do. I would never be seen ripping off a flavor other than mint and cucumber. But, let’s say that they introduce some flavors more in tune with older people who can legally smoke. Maybe I would change my mind. Imagine this: You go to the 7/11 to buy some beef jerky and see they have a new set of flavors. I would be buying those pods like hotcakes. And by not marketing flavors towards kids, it will keep Juul out of legal trouble and hopefully make them less appealing to the nicotine-fiending adolescents. 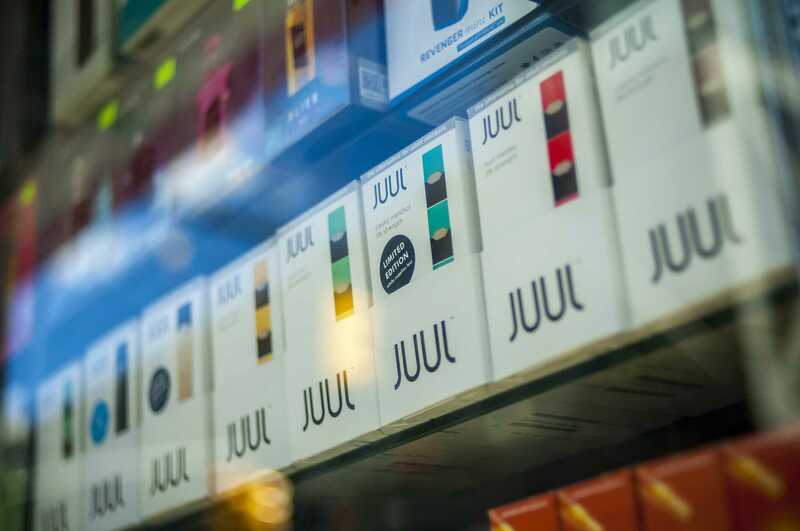 Juul would not only improve its image but it would bring new flavors to the market and could build partnerships with well-known brands like Moe’s Southwest Grill or something more Wake Forest-based like UpDog Kombucha. Considering I am turning 22 this November, I know my palate is getting more and more sophisticated. With this, if Juul wants to keep me as a customer who never buys anything and just fiends rips from my friends, they need to shift their PR strategy and change their product for a changing market. 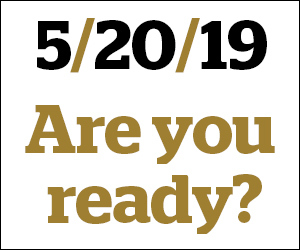 I can just imagine a crisp pull that reminds me a of midsummer PBR or one that tastes like some cold pizza ready to be scarfed down at 4 a.m. Juul, the next move is yours.